Video marketing plays a vital role in any online marketing strategy. When video for the web is created and optimized effectively, it helps increase the reach and impact of your company’s online marketing communications. 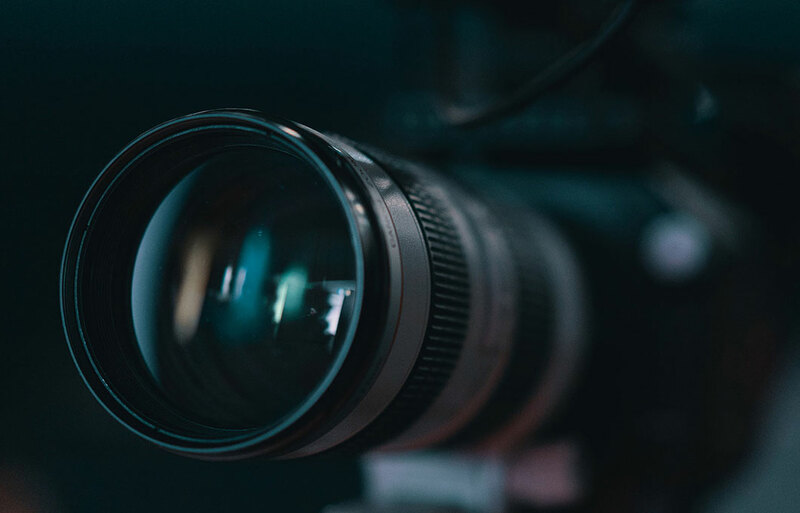 At Blue Frog Marketing, we have a team of experts specializing in video production, video editing, and online strategy who can work with you to create and optimize videos for maximum online visibility. Video can be a powerful lead generating tool when used correctly. Effective online video marketing enhances your user’s buyer journey—instead of being disruptive—by focusing on attracting viewers through engaging content that’s relevant and helpful. This then entices the user to take action, whether that means filling out a form or dialing a phone number. With a limited amount of time to capture and hold your audience’s attention, creating an informative, relevant, and engaging video is crucial. Post production is the step that ties your project together, utilizing video editing to connect visuals and sounds that stand out and resonate with your audience. Motion graphics are an effective way to visualize complex ideas through storytelling and animation. Information that could take hours to grasp in writing can be simplified into brief, easily digestible motion graphics. 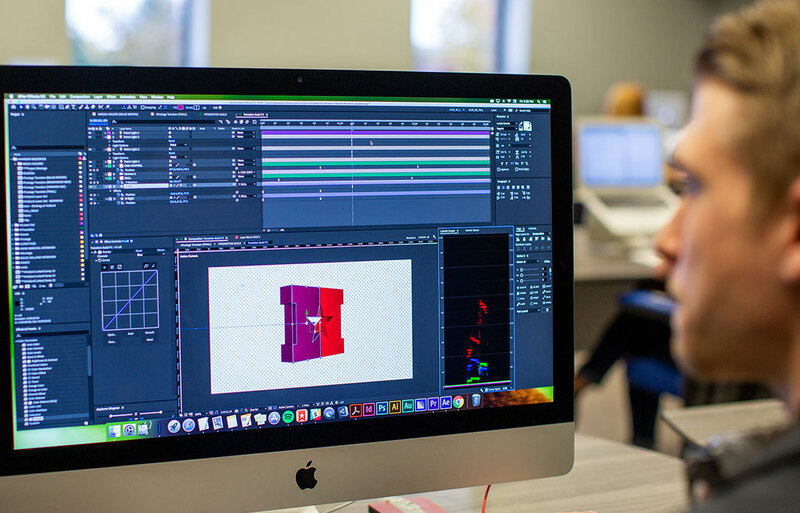 Incorporating motion graphics into your marketing is a modern, cost-efficient way to present ideas, charts, graphs, and products or services by using purposeful movement to tell the right story. Micro-animations are small, functional animations that enhance the user experience by giving visual feedback and rewarding interaction. 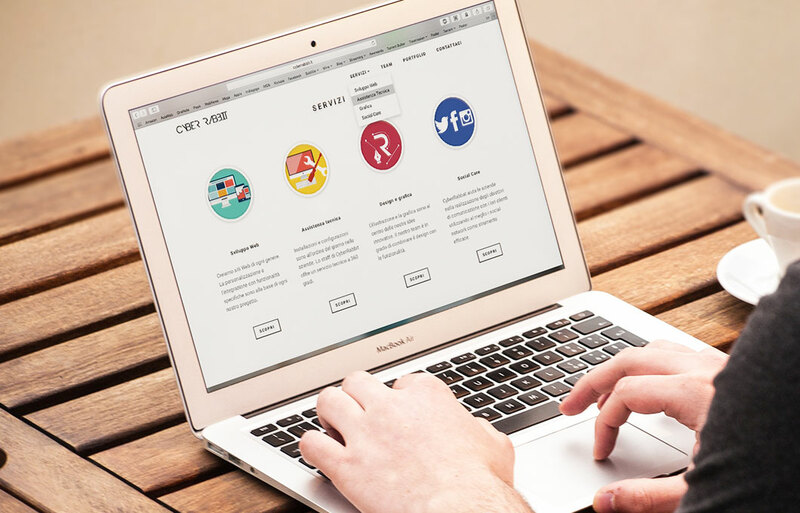 Utilizing micro-animations throughout your website can simplify the process of navigating, following instructions, completing forms, and more by subtly guiding the user through the process. Implementing these techniques result in a smoother and more responsive overall experience for your website visitors. WANT TO LEARN MORE OR TALK TO AN EXPERT?